LTCExam.com is the premier provider of nursing home administrator practice exams. Each year, we help hundreds of students pass the exam. And with that experience, we’ve designed our nursing home administrator practice material specifically to help you pass the exam too. 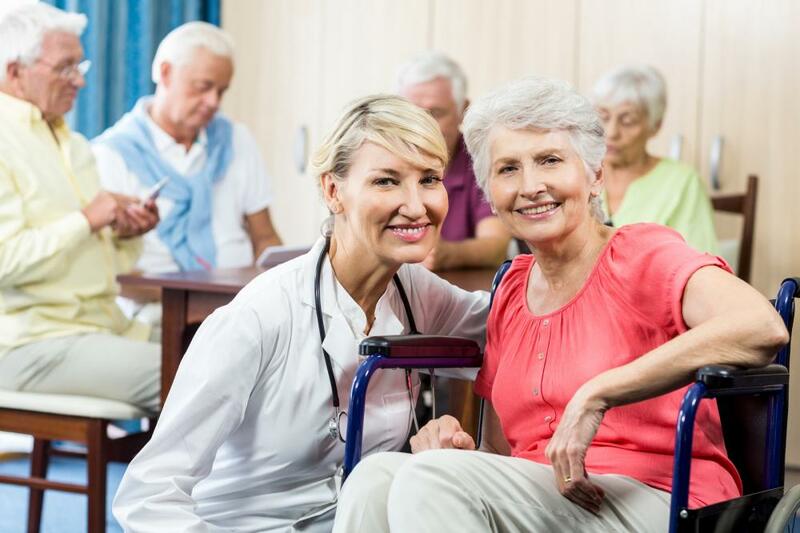 The #1 online resource for Nursing Home Administrator Practice Exams.